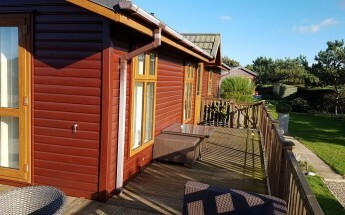 Take a look below at our luxury log cabin style holiday homes that we currently have for sale. Details include: Price, Plot, No of bedrooms, year, a summarised description, photos and size. If one of our luxury Lodges for sale below catches your interest please do not hesitate to contact us to book a viewing. Should you want us to get in touch with you regarding one of our lodges please fill out your details on the enquiries page. In the rare case that you can't find a Lodge to suit you then why not take a look at our luxury caravans for sale section.